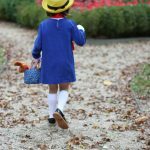 It’s time for Halloween books for kids! Well, friends- October ramps up my most favorite time of year when it comes to children’s books…Holiday Picture Books! I’m so excited to continue my fun “Monthly Book Picks” tradition again this year by adding a few new finds each month. 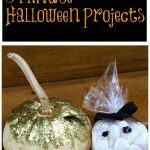 Call me a sucker, but I found more than a few to add to the Halloween list this year! 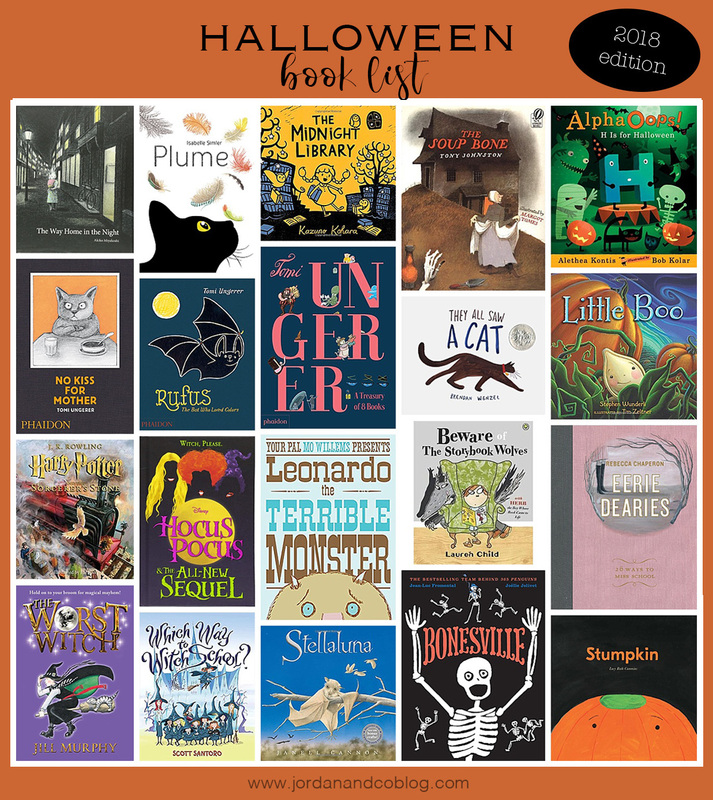 My very favorite new finds include author Tomi Ungerer (I’ve included a few of his “perfect for Halloween” picks below) as well as the adorable Stumpkin and Bonesville. Of course, I hope there’s something for everyone! 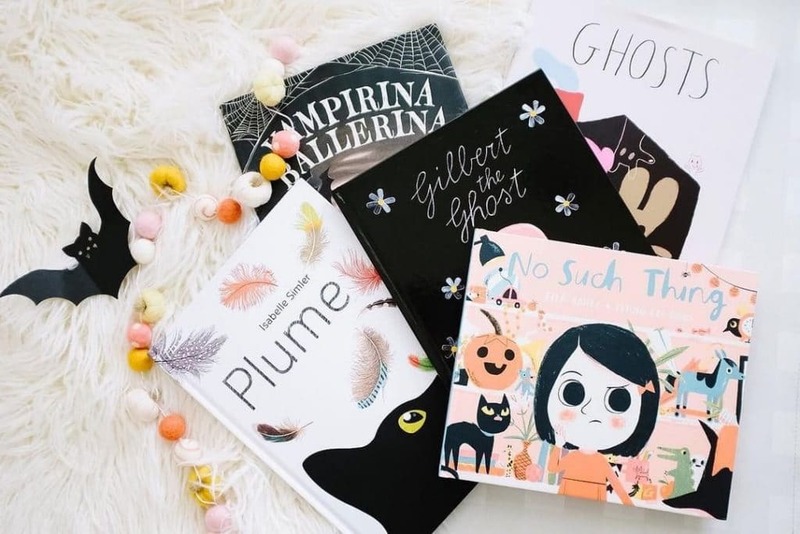 Happy Reading, friends…and be sure to keep scrolling down to the bottom for last year’s picks which includes some sweet & spooky baby board books as well! 1.Spookly the Square Pumpkin-Another from my teaching days…BEFORE it was a movie! This book is so good for teaching tolerance and differences! It’s a MUST! 2. Vampirina Ballerina-I know you’ve seen this book all over the blogs, BUT did you know it is a series…AND a new cartoon on Disney!? 3. The Little Old Lady Who Was Not Afraid of Anything-This is a staple in our house- a fun “spooky” book of repetition. My girls LOVE this and have it memorized! A Halloween staple! 4. 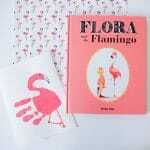 No Such Thing-Super cute story…and it’s also a “look and find” book which my girls LOVE! 5. How to Make Friends with a Ghost-Gorgeous illustrations! This book does read more like a “how to manual” than a story though. Some of the annotations and jokes might go right over smaller children’s heads. And, just a heads up, this book follows the little girl in her quest to befriend this ghost as she grow into adulthood. At the end, she does pass away (as an old woman) and the last illustration shows her becoming a ghost and floating away with her ghost friend. Just a heads up in case you’d rather not broach that topic with your children. I certainly had no idea. 6. Leo: A Ghost StoryOne of our very favs! 8. 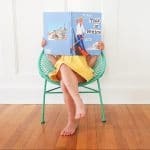 The Scariest Book Ever-Super cute interactive book. Ardyn thought it was super funny! 9. & 10. Shadow and Flashlight-Two gorgeous “picture books”…all you need is your imagination. Ardyn loves these because the pictures tell the stories all by themselves. 12. Bonaparte Falls Apart…and needs his friends to help put him back together! Super cute friendship story! 13. Room on the Broom-We read it last night for our bedtime book and I forgot how fun it was. Definitely a holiday favorite! 15. Humbug Witch-This book is a new find for us and we are all obsessed. Such a fun read…with a little surprise ending! 16. Go Away Big Green Monster-A Classic for Halloween, and ANYTIME. This is such a fun book to read aloud..especially with those kiddos who may have monster fears. bonus points for there being an interactive puppet! I linked it HERE. 21. B is for BooThis entire alphabet series is my favorite ever. Max has the “retro” one in his room and I just ordered the Christmas one as well! 22-24. Dracula, Edgar, Frankenstein Hello, BabyLit books…need I say more? 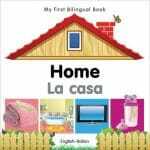 These books introduce even the youngest of babies to the classics with simple word/illustration associations! 25. 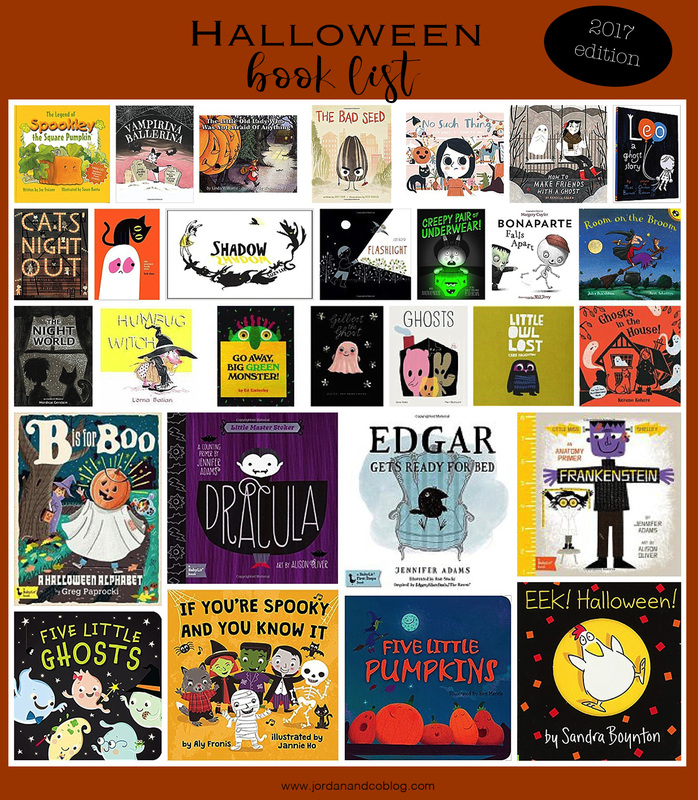 Five Little GhostsCutest little rhyming book…and there other books for other seasons! 26.If You’re Spooky and You Know ItI think you know how this one goes….super fun to sing along with little ones! 27. Five Little PumpkinsOur FAV Halloween song!!! My girls LOVE to sing this…and we even act it out! So super cute. Used to do this one with my class! 28. EEK! Halloween!Ardyn is 100% OBsessed with the Sandra Boynton books! Like, she sleeps with them. This one is short, sweet, and funny…just like the rest.